National Payroll Week is a time to show appreciation for your people and payroll professionals. In addition to celebrating your people, this week long celebration serves as an opportunity to educate your entire organization on the importance of payroll processing. National Payroll Week (NPW) was founded by the American Payroll Association (APA) in 1996. Coinciding with Labor Day, National Payroll Week is a time to celebrate and appreciate the hard work of your people and payroll professionals. 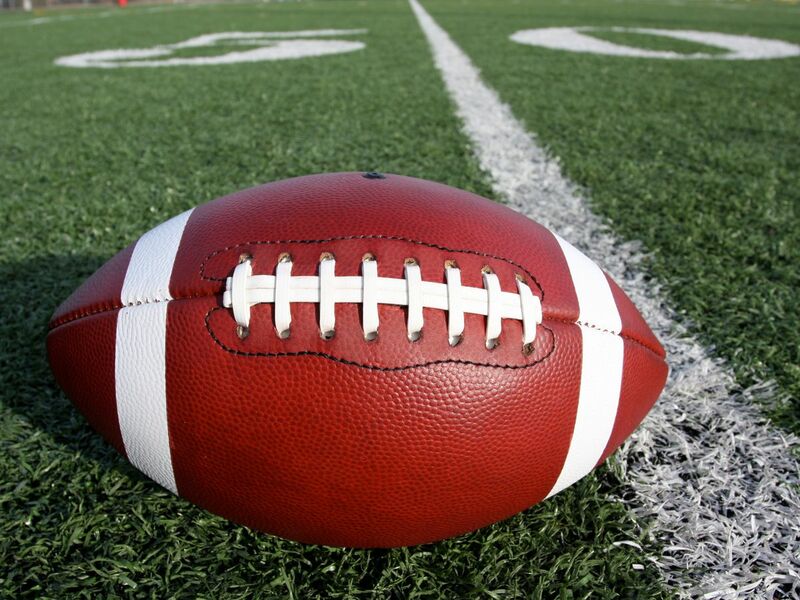 As we prepare for the Super Bowl, we all have a tough decision to make- which team should I root for? The two teams playing in the Super Bowl are arguably the best two teams in the NFL this year. However, there is a lot of time, coaching, and leadership that goes into building a championship team. Behind all great teams is a well-thought-out strategic plan and leaders that have a proven methodology to attract, retain, and engage top players. The same holds true in the workplace, and a solid strategic plan starts with establishing your employer brand through mobile apps, social media, and career sites such as Glassdoor and CareerBuilder. 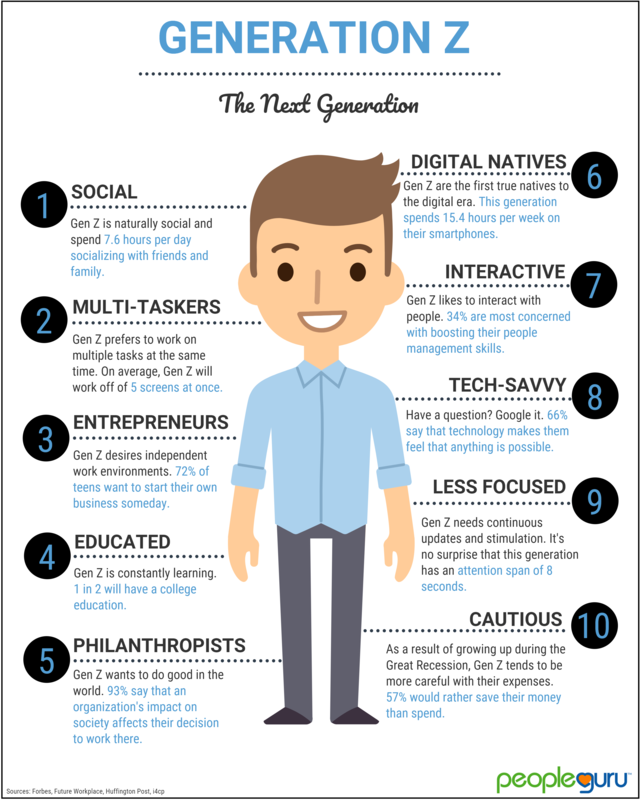 These are just a few ways in which you can reach more individuals to expand your talent pool. 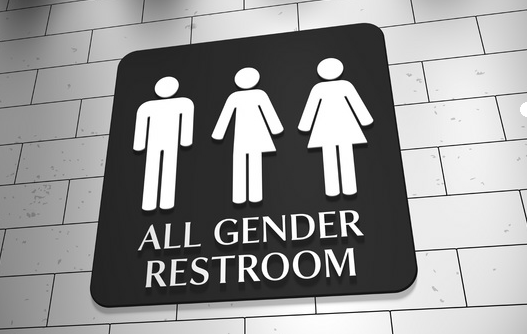 In the United States, .06% of the adult population identify as transgender. [i] As awareness for these 1.4 million American adults continues to grow, it’s important that employers understand this group of employees, the laws, the potential impact on the workplace, and what HR can do to proactively manage employees undergoing a gender transition. 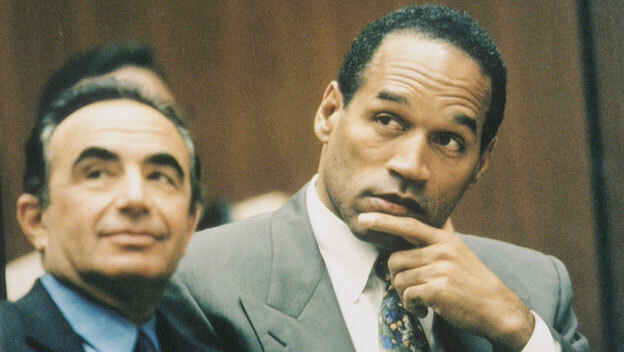 For OJ, and the millions of other ex-felons, transitioning back into society is challenging to say the least. Any hope of building a normal lifestyle often begins with securing a job, but burying a criminal record isn’t easy, even for an ex-felon. Employers have a difficult time looking past that check box marked “yes” for being convicted of a felony. Although it’s natural to have reservations, hiring an ex-felon might be one of the greatest things an employer can do for their organization and community. Having technology at the tip of our fingers to search, save, and apply for jobs has become an expectation for candidates looking for their dream job. 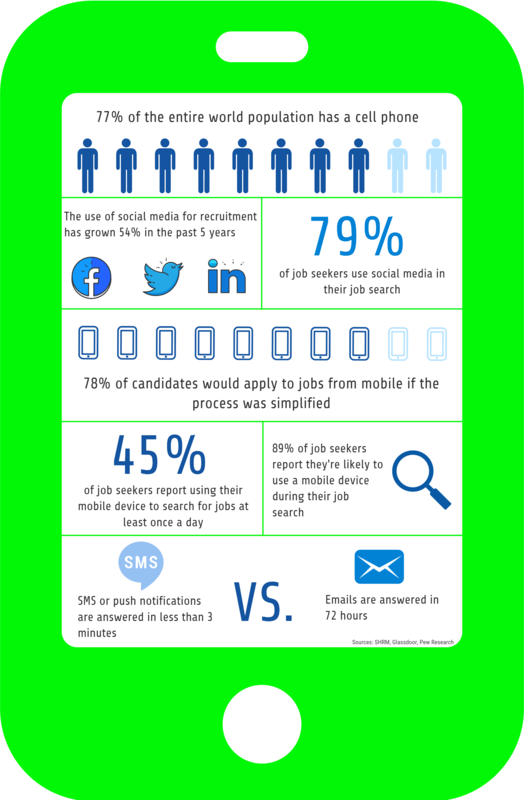 Check out the image below and discover why your organization needs mobile friendly career pages. 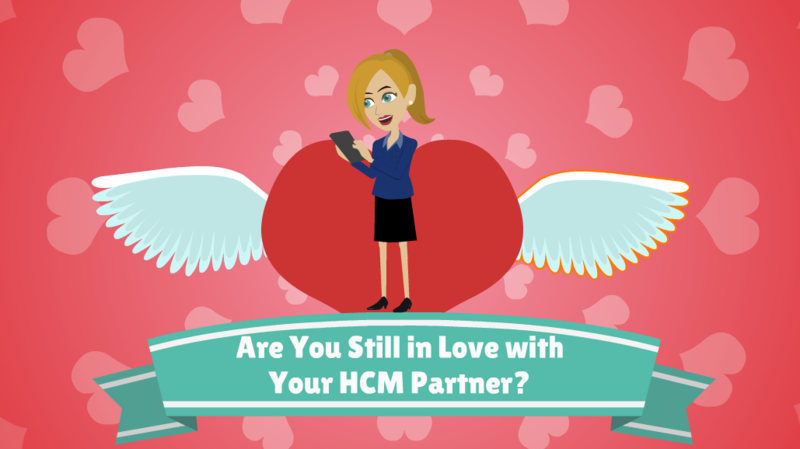 Are You Still in Love with Your HCM Partner? Your relationship with your HCM partner is a critical factor to your organization's success. That's why it's important to choose a partner that will remain dedicated, supportive, and engaged after the honeymoon phase. 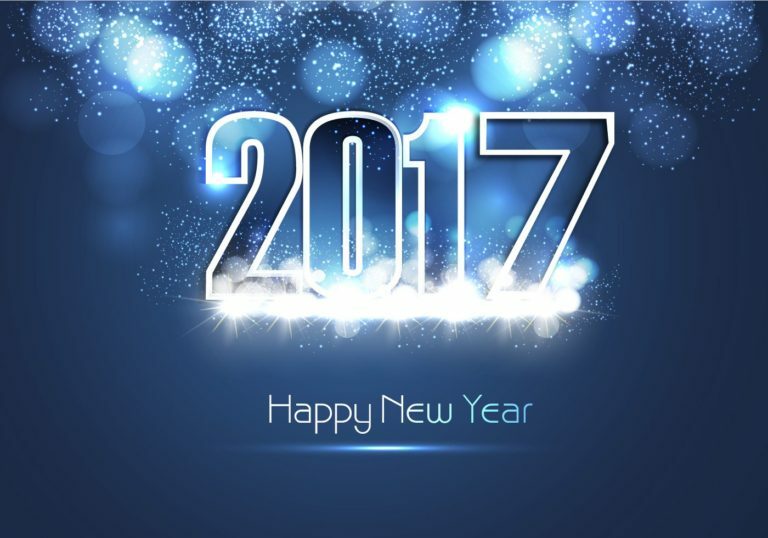 This blog, 6 Leadership Resolutions for a New Year, was originally posted by Mike Figliuolo, thoughtLeaders LLC, on January 4, 2017. A new year provides a fresh start. Leaders would do well to assess how they can be more effective in the coming year before getting overwhelmed by the day to day. Happy New Year everyone! I hope you had a restful, safe, and enjoyable holiday season. Now get back to work! We are deep into the holiday season, and the new year is right around the corner. 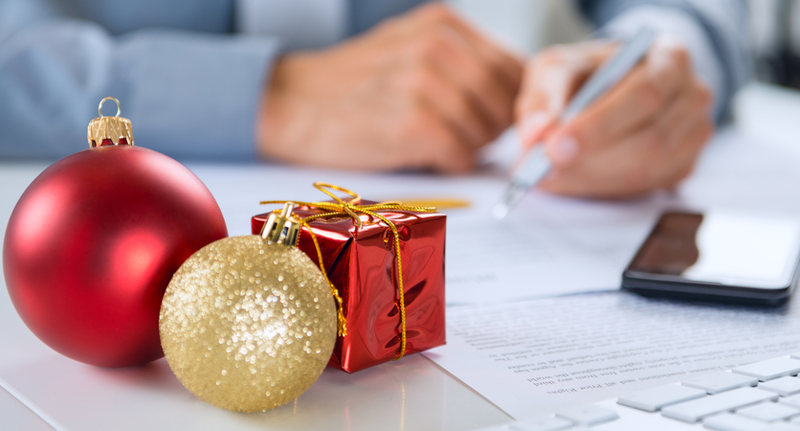 In addition to the regular office chaos and the stress of year-end activities, holiday parties, buying gifts, and planning dinners can be major distractions as you work hard to meet your deadlines before the new year.